Being fashionable is not a sin. There are a lot of Singaporeans who are fond of fashion and beauty. If you belong to the crowd, you should know the latest spring trends in London. You should be aware that there are many inputs at the recently concluded London Fashion Week. Fab flat: Designers deviated from the traditional high heels. This season, designers are showing the sensibility of flat shoes like sneakers, boots and sandals. Almost all catwalks and shows in London feature the fabulous flats. Denim jacket: If you are the type that loves denim jackets, this is your time to shine because for this season, the designers brought back denim jacket. Trench coats are still in but the designers highlighted denim jackets. 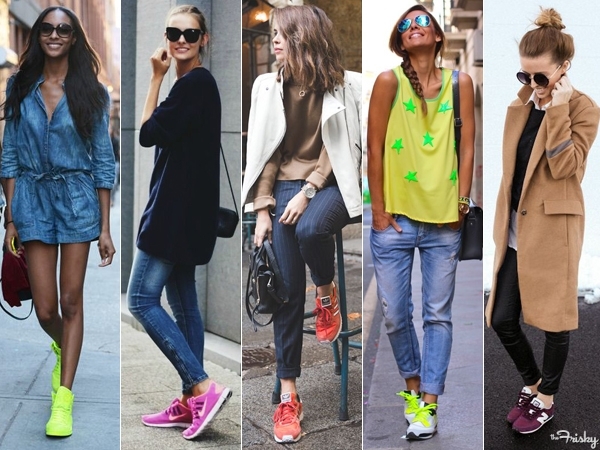 Sporty chic: There is an on-going obsession for sportswear. The theme for this year’s London Spring Collection is sporty chic. You will see models wearing gowns and dresses with sneakers. Here in Singapore, you will see that many people wear sneakers and other flats for ease of movement. Tiers and ribbons: If you are not the sporty chic type, you can consider the tiers and the ribbons. If you are a fan of Mickey Mouse, you can have her look. London Fashion Week featured layered clothes and giant ribbons worn on top of the head. Tech fashion: Tech fashion is making a buzz now because of its function and ease of use. 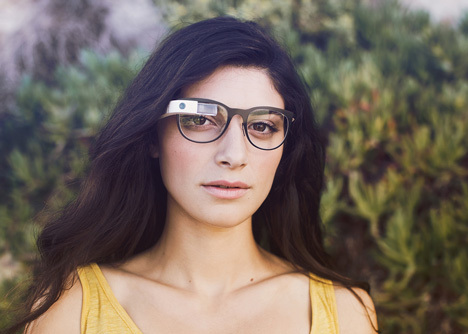 There are catwalk models seen wearing Google Glass. The “nerd” look may be something big. There you go. If you feel like following the trend, you can do so.